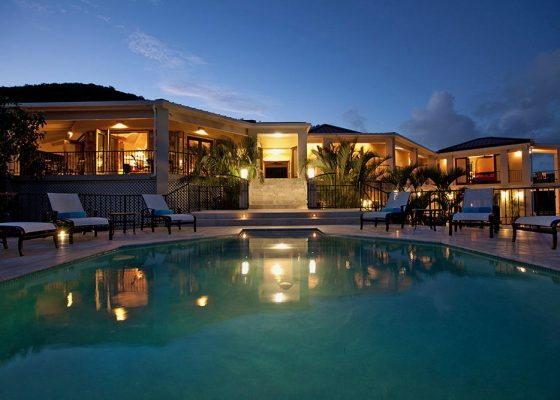 Selling a home in the US Virgin Islands has a large market of potential buyers. Homes in this area could become someone’s retirement retreat, a place to raise a family, or a vacation destination to make yearly memories. In order to bring the most resale value to any home, it’s important that the home showcases all its best qualities. 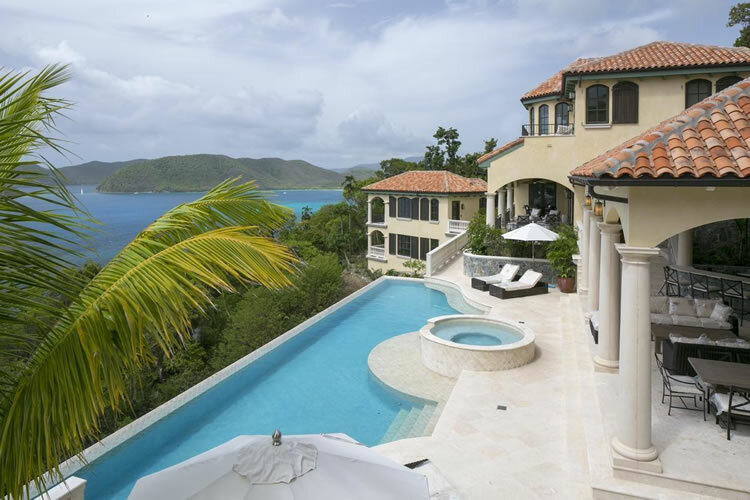 The five home features that bring the most resale value to homes in the US Virgin Islands are: outdoor square footage, the view, the location, the home’s age and layout, and amenities and upgrades within the property. The outdoor square footage of a home is a large draw to potential buyers because most people want a space outside to enjoy the weather and the sun, as well as entertain guests and get the most out of their home. A home with higher outdoor square footage may resell for higher than other homes in the area if it is properly landscaped and provides adequate space for entertaining as well as relaxing. Other draws to outdoor square footage are features like water frontage, a pool, or a lounge space. 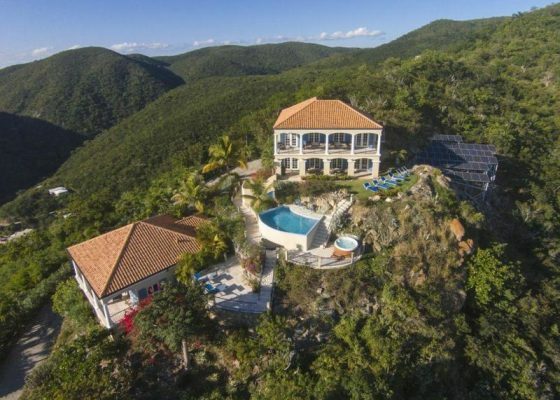 Especially in the Virgin Islands, homes are expected to have amazing views of the area. From a view of the water to one highlighting the gorgeous local landscape, homes with this feature will definitely have higher resale values. 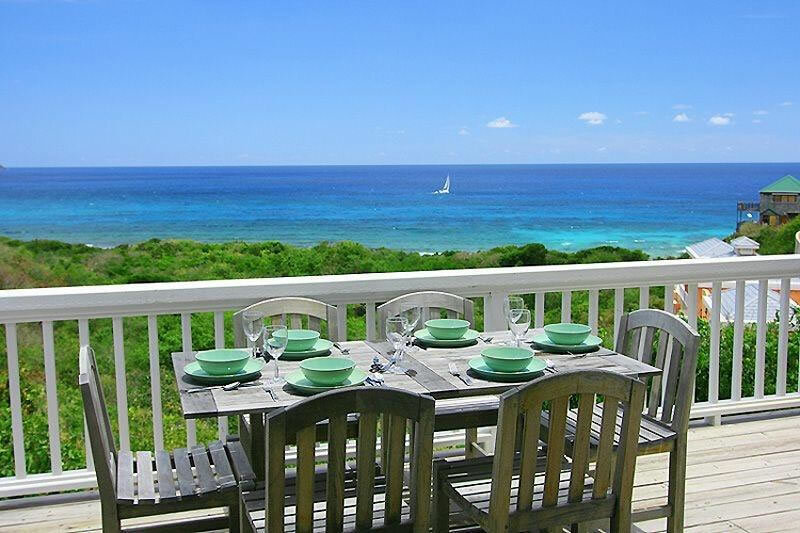 If the view can be seen from both indoors and out this can also increase the resale value. Potential buyers will want to be able to enjoy their new view no matter the weather and will want to show it off when they entertain or share pictures, so this is a big feature for resale value and potential. Another feature potential homeowners are looking for in a home is the location. 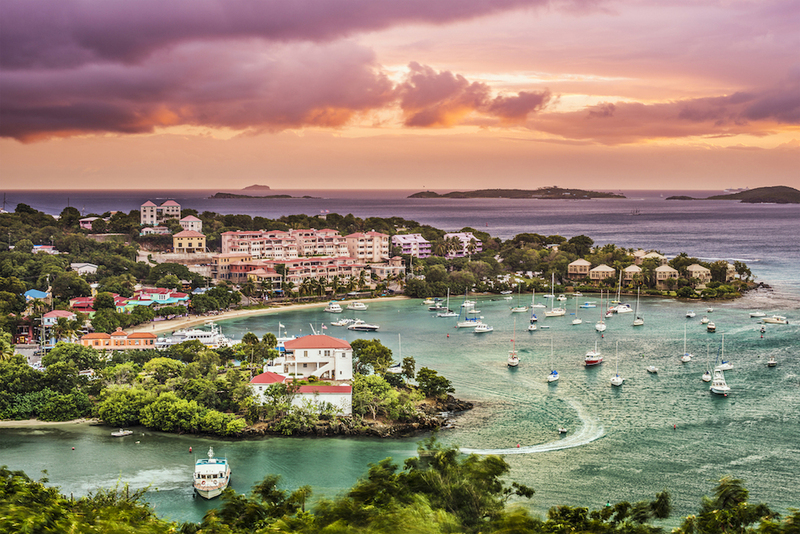 How close the home is to the water front, the beach, a town for shopping and basic grocery needs are all important to life in a newly purchased home. In real estate the location plays a large role in the reselling of a home, both in the ability to resell and the resale value. 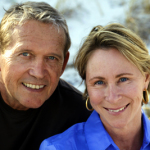 Homes with close proximity to the water, daily necessities, and local attractions will boost any home’s resale value. The age of the home as well as the layout play a big role in fetching top resale value on the market. Homes that have modern upgrades as well as a functional layout will be more ideal in the market and will draw more potential buyers. Older homes may have more closed layouts, which aren’t as functional for entertaining, or for those looking to purchase a turnkey home. 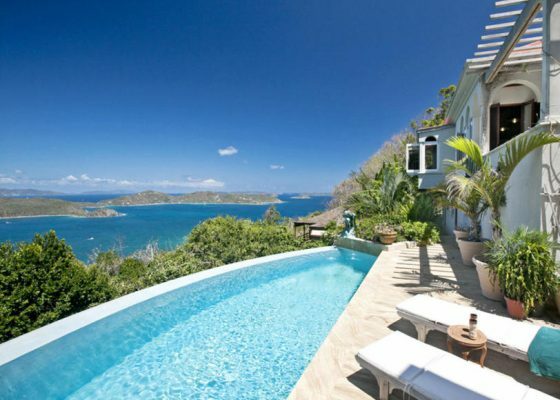 The age of the home can play a smaller role if it’s on a desirable lot with an amazing view and great location. Lastly, the amenities, upgrades, and extras a home offers can greatly increase the resale value of the property. 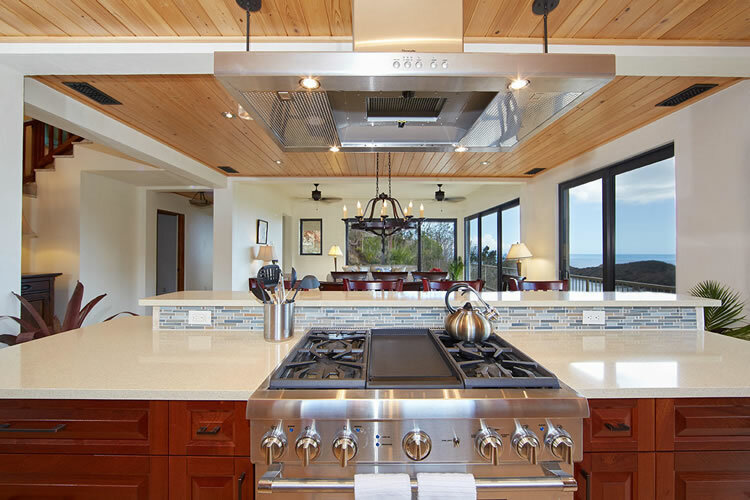 Draws to a home that may be lacking in the view or ideal location may be a large in-ground pool, a garage, new top of the line appliances, and quality materials throughout the home. While amenities may not increase the resale value as much as other features, this feature can definitely add to what the home already offers and enhance it even further.